On this page you will find the bus lines that operate between the five countries of the Mayan Route and the description of local routes. The map insert to the right shows in red the road routes that can be met with luxury bus lines between the five countries. The contact details for each line of luxury buses are listed below for your convenience. 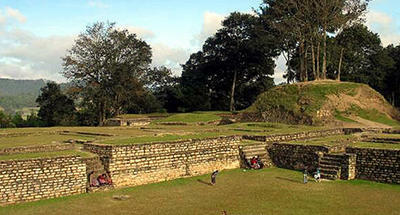 Some of these transport companies offer special tours to visited archaeological sites. The other less touristy Mayan sites should be visited in a village bus,car or walking (ancient Mayan sites like El Mirador and Ri oAzul). Remember, that depending on you rnationality, you may or may not require a tourist visa for entry to any or all of the countries of the Mayan Route. If you are from Central America, one does not need a visa to enter Guatemala, El Salvador and Honduras. 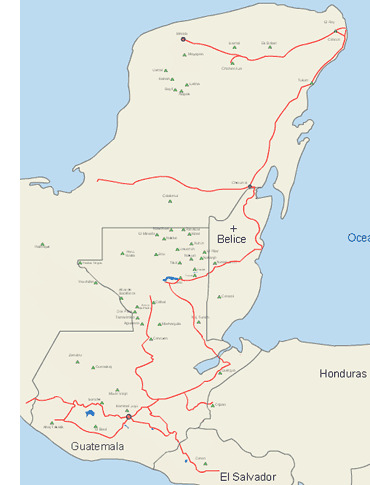 The provisions of Belize may require a visa, while Central Americans will always need a visa to enter Mexico. 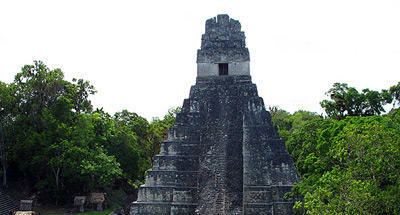 Consult our section on Information aboutvisas on the página de FAQ Preguntas Frecuentes para visitar la Ruta Maya y sitios arqueológicos. 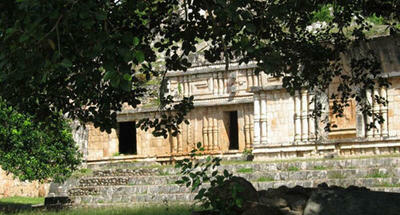 Provides transportation from Cancun to Chichen Itza and Tulum in the Riviera Maya. 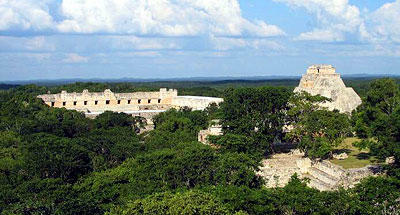 Specializes in packages to Chichen Itza. It has the expected service and transportation from arrival at the airport. 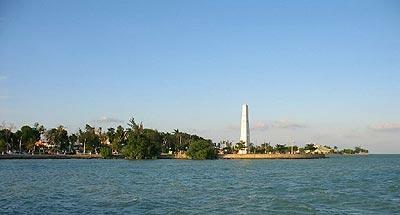 Check the website of Gray Line(http://www.graylinecancun.com) for more information on itineraries and fares. Itineraries for: Merida - Cancun, Cancun - Tulum and Chetumal to transport from other destinations in the Yucatan Peninsula and the rest of Mexico. Gold Line Link to travel to Belize, Guatemala, Petén and Guatemala City from the terminal in Chetumal. For this link and the journey towards the south, you can choose a route with scheduled transfers or purchase your ticket directly at the terminal of Chetumal (window # 2). ADO has a link to Autotur bus lines, for any route in the egion, ideal for larger groups. See the ADO website for contact information, prices and reservations. 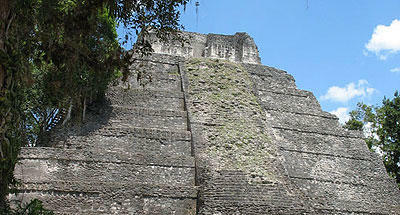 Provides transportation between Guatemala -Belize, Guatemala - Mexico. 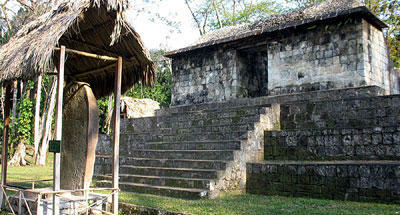 Link to the ADO bus line to complete trave lfrom Guatemala to Cancun and Guatemala to Merida. 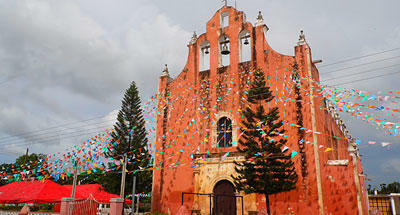 Your destination bus station in Mexico is in Chetumal, where you can choose any other option for connections. 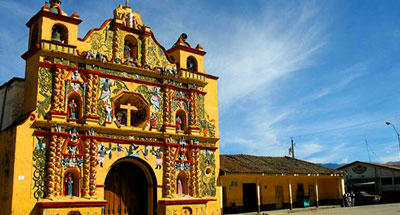 Guatemala - Quetzaltenango (pass close to Iximché and from Quetzaltenango you can reach Gumarcaj and Zaculeu). Consult the página web de Lí­nea Dorada (http://www.tikalmayanworld.com) for information on the prices and the routes. Their service offers luxury transportation from Guatemala City to various destinations in the nation that are close to Mayan archaeological sites. Also with trips to San Pedro Sula in Honduras and San Salvador. luxury buses leave daily. 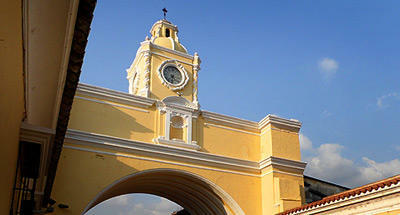 Offering direct travel to the capital of El Salvador (San Salvador). 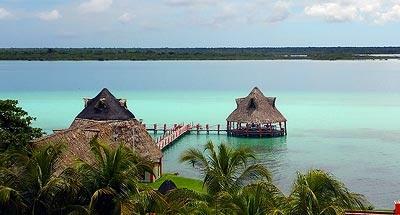 Consult for prices, itineraries and reservations at (502) 2367- 4746 and (502) 2363 - 6240). Consult the página web de Pullmantur (http://www.pullmantur.com)for current information. to travel between the five countries of the Mayan Route, look for information about the airlines at: Transportes aéreos por la Ruta Maya (vuelos comerciales y turísticos).